Humor Book Panel at the Satire & Humor Festival! Caitlin co-founded the VERY FIRST Satire & Humor Festival in 2019, and will be moderating a panel on writing, selling, and marketing the humor book! Featuring amazing authors, agents, and booksellers, the event is $20 and tickets can be bought here. New Erotica for Feminists will be on sale all weekend long through a special comedy bookstore funded by Kickstarter! All four authors are riding again and traveling to Brooke’s home, Columbus, OH, to do an event with the magical Thurber House, they of the Thurber Prize for American Humor. The event will be at the Columbus Museum of Art: 480 E Broad St, Columbus, OH 43215. Come hang out with us on Galentine’s Day! Caitlin will be traveling to Rhode Island (where she grew up!) for a pre-Galentine’s Day reading at the lovely Books on the Square in Providence, RI: 471 Angell St, Providence, RI 02906. Come say hi and grab some books for your favorite feminists! Reading at Bookends & Beginnings - Evanston, IL! While Caitlin is in Illinois, she’s heading to Bookends & Beginnings in downtown Evanston for a reading and signing of the book! Head over to Bookman’s Alley (1712 Sherman Avenue, Alley #1, Evanston, Illinois 60201) at 6pm to say hi and hear more about the book! 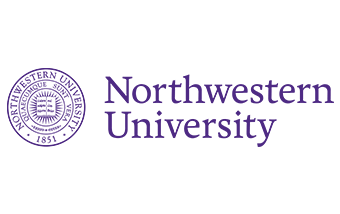 Caitlin heads to Northwestern University, where she received her MFA in Writing for the Screen and Stage, to talk satire with undergraduates in the Radio, TV, and Film Department! She’ll discuss The Belladonna, the book, and talk about the writing process. Caitlin finally gets to drive on the highway featured in the seminal 1994 action-comedy film True Lies as she heads out to Key West to read at Books & Books @ The Studios of Key West! Come say hi before she eats too much seafood to sit up. Caitlin escapes from wintery NY to hit up Florida with some sultry satirical erotica. 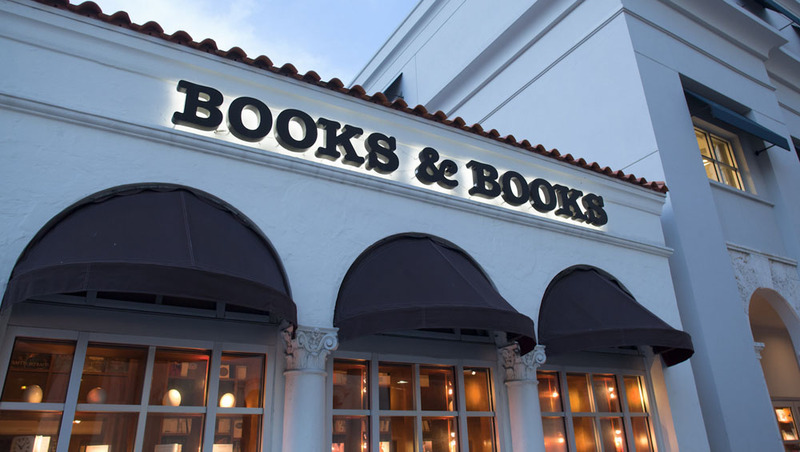 Come see her at Books & Books in Coral Gables, Miami, at 6:30pm on Friday, January 18th! Caitlin reads selections from the book at “A Great Week for Women,” the monthly comedy show at Velvet Brooklyn! Come at 7pm to see her and many other amazing writers read, including Jen Spyra from The Late Show with Stephen Colbert, Karen Chee from The New Yorker, and Orli Matlow from McSweeney’s. Carrie takes to the stage January 7th at The Gallery at (Le) Poisson Rouge (158 Bleecker St.) to read selections from the book! Doors at 7pm, show at 8pm. This is always a great night of FREE comedy, so you best not miss it. Caitlin will be traveling to Portland to be a guest on Live Wire Radio - the show she is ALSO the writer for. Will she write her own bits or be surprised? Buy a ticket here to come support her and how very very nervous she will be! Reading at Pop-up Loyalty Bookstore in Silver Spring, MD! Caitlin is heading south to Silver Spring, MD, 45 minutes away from where she went to college in Baltimore, to read at the awesome pop-up bookstore Loyalty Books. Come enjoy a glass of wine or cider and get some much needed book therapy with Caitlin and the Loyalty team! You can reserve a seat for free or buy a book and reserve a seat here. Books & Bagels at Second City! This Saturday morning at 10:15 am, meet us the Harold Ramis Film School bleachers (public welcome) for an informal 1-hr professional breakfast chat with all four authors! Caitlin and Brooke are Second City faculty who teach the popular Online Satire Writing program, and they will be with their amazing co-authors Carrie and Fiona to take your burning questions on turning a viral comedy piece into a book, running a satire site, and anything else on your mind. Come pick their brains, hear a few selections from the book, enjoy a bagel (on us! While supplies last). Come away with practical and applicable tips on how to build a career in comedy. Sweatpants welcome--it's Saturday morning, after all. This event is FREE but space is limited, so get here early! Come meet, eat and celebrate with us! To find us, enter Second City Training Center at 230 W North Avenue, Chicago, then go to the 2nd floor of the Training Center. Look for the Harold Ramis Film School sign! We’re so excited to do a reading (with all four authors!) at the iconic Andersonville bookstore devoted to feminist literature. The address is: 5233 N. Clark St. Chicago, IL. 60640. Order the book from WCF here! Brooke heads to Athens, OH, home of her alma mater Ohio University, to read at Little Professor Book Center. Tell your favorite feminist students to hit it up. Go Bobcats! Reading and Q&A with New Yorker writer Riane Konc in Columbus! 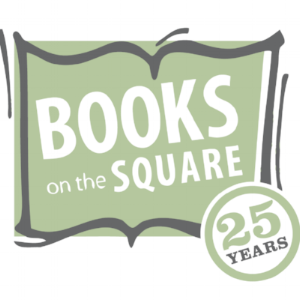 Brooke will be reading from the book and participating in a conversation with the great Riane Konc, humor writer for The New Yorker, The New York Times, and your other favs at The Book Loft of German Village in Columbus, OH. All four authors are heading down to our nation’s capital to talk all things feminist satirical erotica with VERY SPECIAL GUEST Alexandra Petri of The Washington Post! We will be at the Union Market location: 1270 5th St NE, Washington, DC 20002. Order the book from the P&P website now! Launch Party - Books are Magic! Come to our book launch party at Books are Magic, the fantastic indie bookstore in Cobble Hill, BK. All four authors will be there along with games, gift bags, and some SURPRISES! Join us afterward at 61 local to continue to party. We’ll be speaking with Erica Anderson, one of the organizers of the Google Walkout (read more here) about the themes of the book, comedy, women at work, and lots of other FUN and CONTROVERSIAL stuff. Open to Google employees at the Chelsea location! One of our favorite stores, Wildfang, is hosting us at their Soho location on launch week! Come by from 6-8pm to 252 Lafayette St. for free pizza, sparkling water of the finest flavors, and all four authors selling/signing books, playing games, and having a grand ol’ time. WE’VE DIED AND GONE TO FEMINIST HEAVEN! And if that isn’t enough, Wildfang is offering a 20% for shoppers who come in for the event! I hear a box truck backing up in my driveway. Tom Hardy steps out, wearing a tight T-shirt that says WILD FEMINIST. He politely asks my permission to step inside to fill up my whole refrigerator with free LaCroix and play with my rescue dog every Tuesday forever. I consent clearly and enthusiastically.